Be in the know! Find your next opportunity to connect. 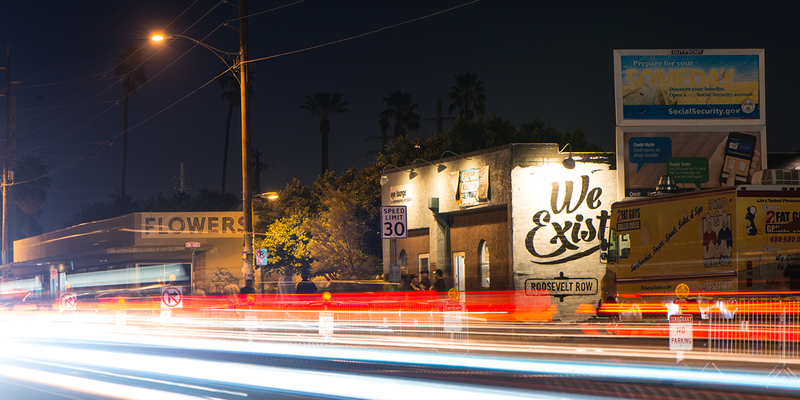 Phoenix Community Alliance (PCA) is the premier business leadership organization that has worked to create a stronger downtown for a better Phoenix for thirty-five years. 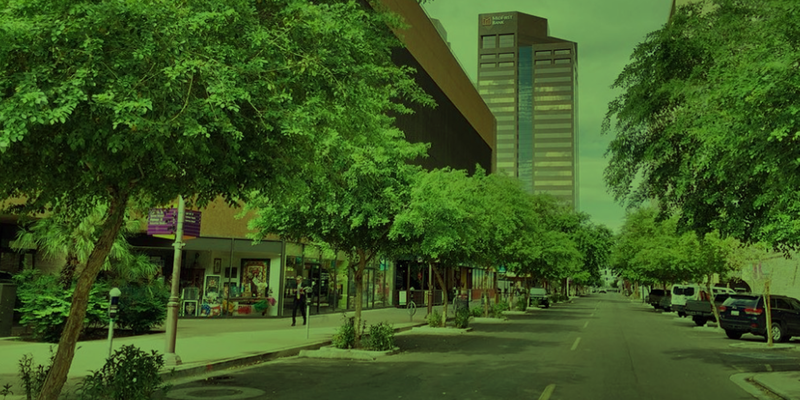 Phoenix Community Alliance (PCA) is the premier business leadership organization that has worked to create a stronger downtown for a better Phoenix for more than thirty years. PCA convenes and connects leaders, cultivating ideas and innovation to leverage and aggregate human capital, social capital, and financial capital. 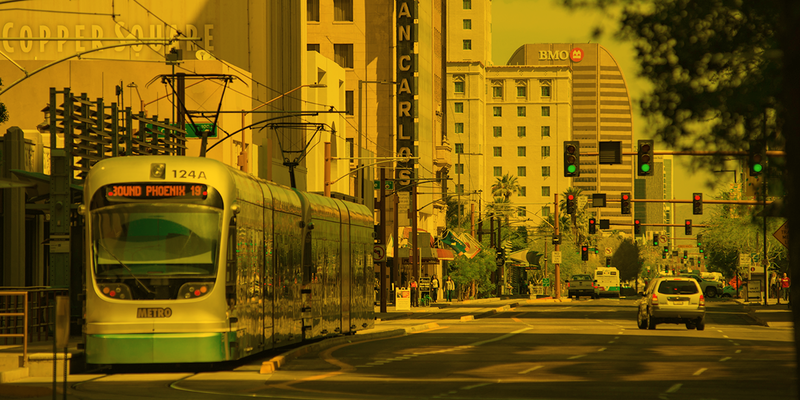 Our Alliance articulates the vision of Greater Downtown Phoenix by influencing public policy and shaping key messages for the benefit of the city, state, and the entire region. Collectively, PCA Members have the knowledge, vision, and strength to develop the built environment — addressing critical urban issues and promoting healthy communities. 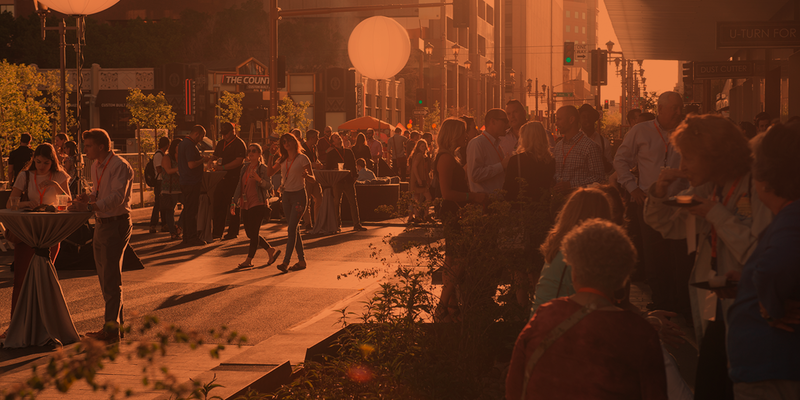 Click below to learn more about our Members’ event sponsorship opportunities.